House moves and triangular clouds…. Good shot – thanks for the bird information. I don’t think we have this species here in the North. Thanks, glad you liked it. I hadn’t taken any images of animals for ages. He looks very sweet. Lovely capture Lisa. The reason you think the kookaburra call sounds like monkeys is because the sound was dubbed on to old black and white jungle films (Tarzan and the like). So you’re not going crazy! 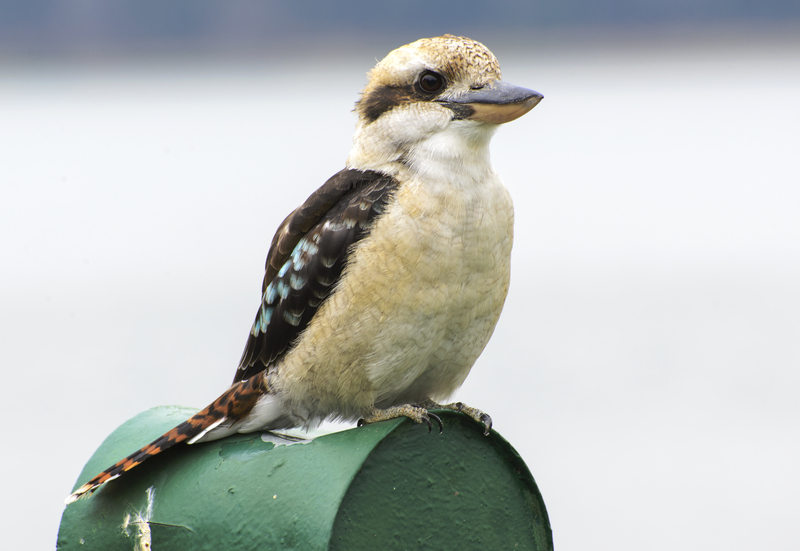 I miss the sound of kookaburras from when I lived in Australia, and was very surprised to hear one in the south of England last year. Thought I was going mad until I actually saw them in their aviary. Fab photos by the way – loving the monochrome abstracts.